Artefact Description Well used – some pages are falling out. 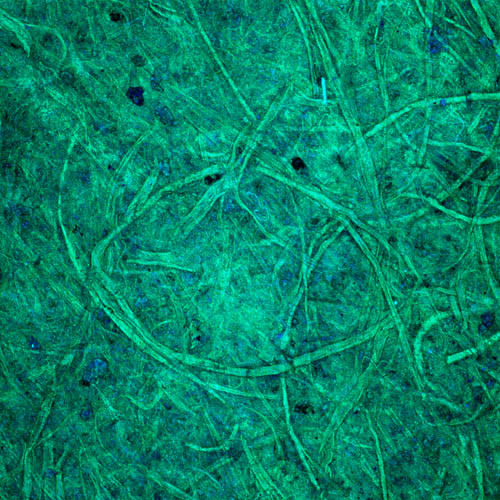 Aging in colour – some pages have dark brown edges. History of Artefact It belonged to her father. He gave it to her and said ‘don’t lose it!’ He went to Singapore to be educated. 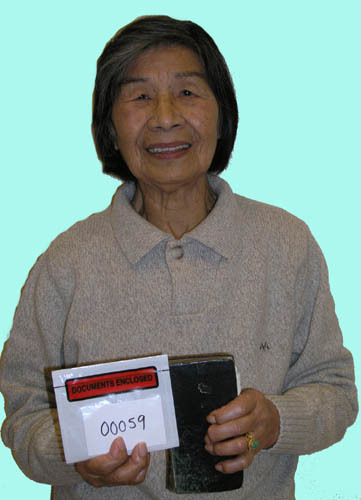 She is from South China, immigrated to Hong Kong, then to England in 1945. Special Memories She uses this dictionary in England to learn Chinese to correspond home. It reminds her of her father and how he used it. It's still being used a hundred years on! 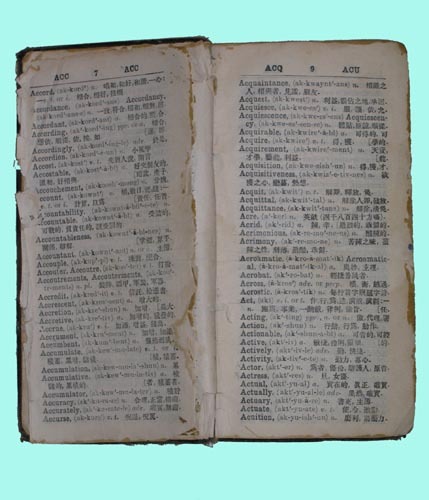 What an interesting story, how amazing that the dictionary has been used for a 100 years!!. The artwork created is fascinating, looks a bit like an eye!